these direct replacements worked GREAT - its not an easy job to put them in, but these fit great, no issues with installing in old, original parts.. 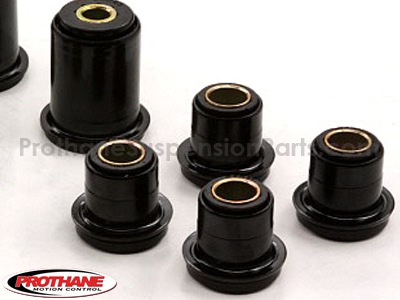 I lost the upper control arm bushings from part number 7217, can I order just those individual pieces so I do not have to buy a whole kit over again? 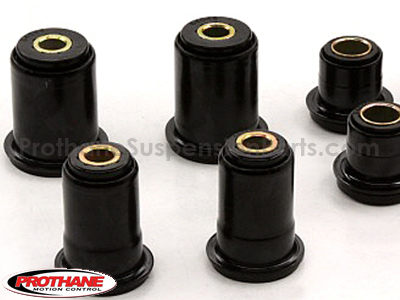 Prothane does not sell their bushings individually. 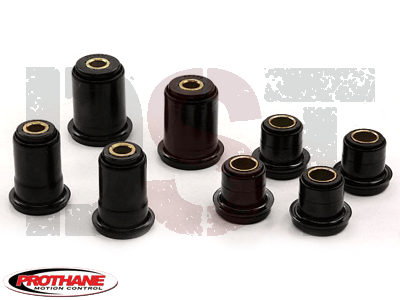 However, Energy does, so you can get those missing bushings from kit number 3.3101. Can I buy just an individual piece from part number 7217? 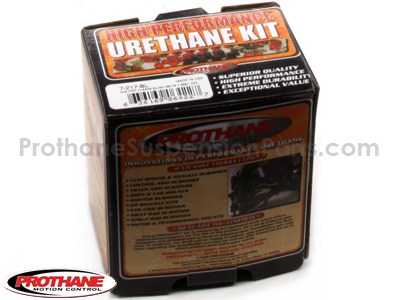 No, Prothane does not sell their pieces individually from their kits.